The reports of tough times that have been coming from the residential home builders in this province was amplified this week with a report from StatsCan, which looks beyond the monthly tallies to examine the broader, long-term picture. In its report on February’s building permits across the country, the situation in this province warranted a special note from StatsCan. 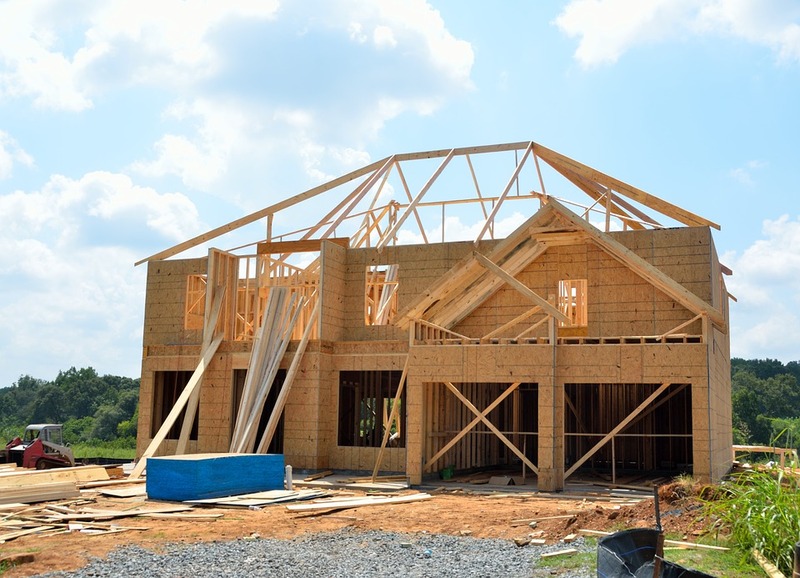 It said that municipalities in Saskatchewan issued $586 million in permits for new home construction last year. That continued a downward trend that began in 2013, but actually hit its lowest level in more than a decade. The last time we reached this point was 2006. And the decrease is continuing unabated this year. Permit values in February in the province were down 34 per cent. The single-family component of that number was actually more significant – down 39 per cent. While this has been going on for years in Saskatchewan, we are now starting to see similar movement in other parts of the country. Permits for new multi-family units, for example, in both B.C., and Ontario declined by more than 240 per cent in February.